On approach to Bulawayo, Matabeleland, aircraft encountered problems and crashed. Both occupants, engaged in a cross country flight to Cape Town, South Africa, were injured. 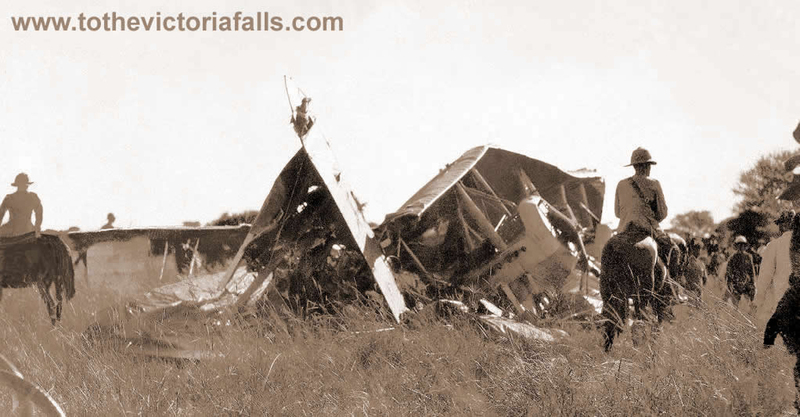 Aircraft was named Silver Queen II and was destroyed.